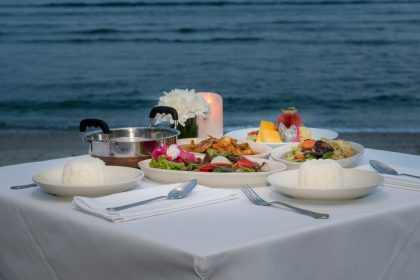 Everyone knows that the great Thai food Phuket restaurants serve up is tasty, but less people realise that it is also pretty good for you. 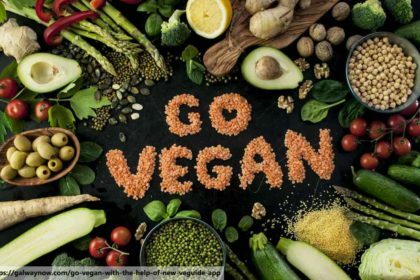 Being mostly based on simple preparations of healthy ingredients, a lot of the more popular dishes are actually low in calories and high in vitamins and minerals. We’ve picked out some of the top choices for the careful eaters out there to enjoy on their next visit to Thailand. 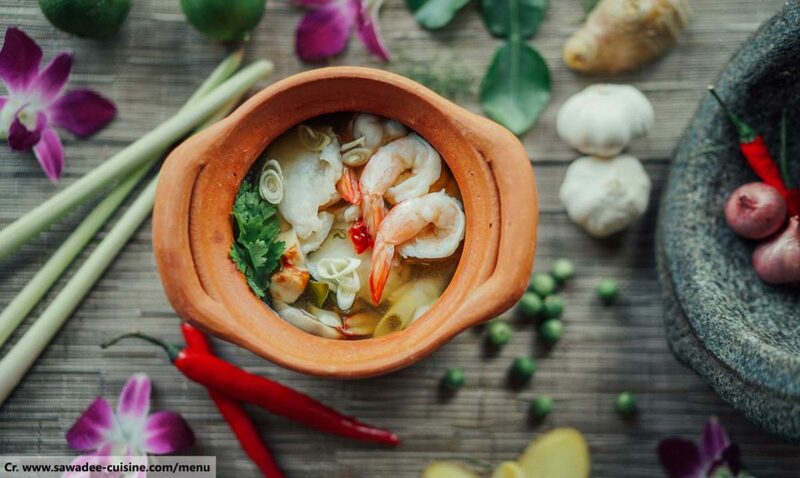 It’s a popular dish right across Thailand, but is particularly emblematic of the Thai food Phuket is known for – it’s spicy soup with shrimp! You do need to be specific and ask for the clear soup version and not the creamy one, though. If you get the right version, you’ll find high-protein and low-fat seafood and good fresh veggies galore. This is one of the most basic dishes of the Thai food Phuket has to offer, but is remarkably tasty and popular with locals. It’s basically just poached chicken on rice. Essentially, it’s a plate of protein on carbohydrates – great for your lunch to fuel you through to dinner. There’s really nothing else to say about it. 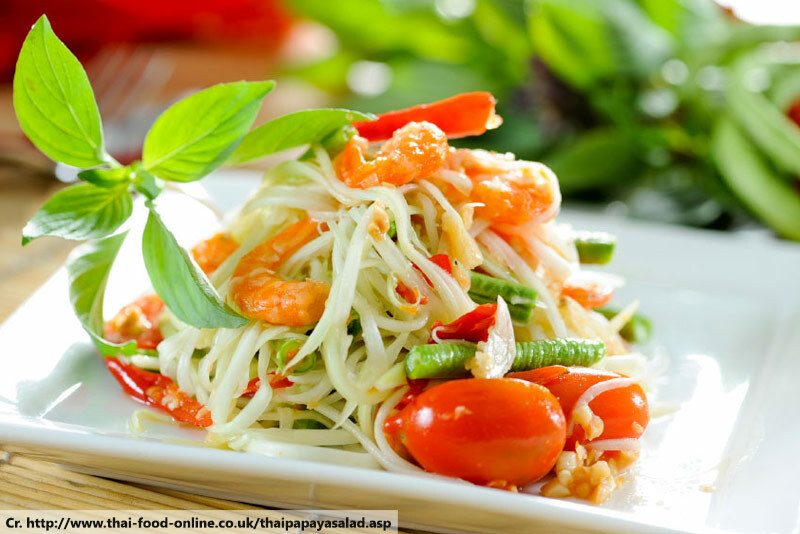 Extremely popular with locals, this spicy and sour salad is as healthy as its more traditional western cousin. Arguably, it’s even healthier. The liberal use of chilli makes it good for your circulation. Some versions, particularly in Phuket, also feature crab or dried shrimp, giving you an additional hit of protein, too. 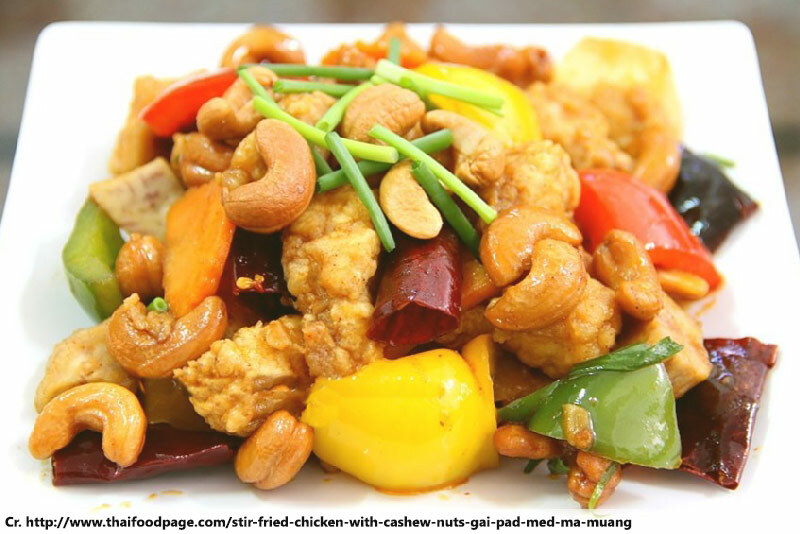 This isn’t so much a meal in itself as it is a popular addition to the table, but it’s also among the healthy Thai food Phuket visitors can enjoy. Doused in oyster sauce, the veggies are a little high on sodium, but are also packed with vitamins and iron. Admittedly, some of the goodness is lost in the cooking process, making this a bit of a borderline option when it comes to picking the best healthy Thai foods. 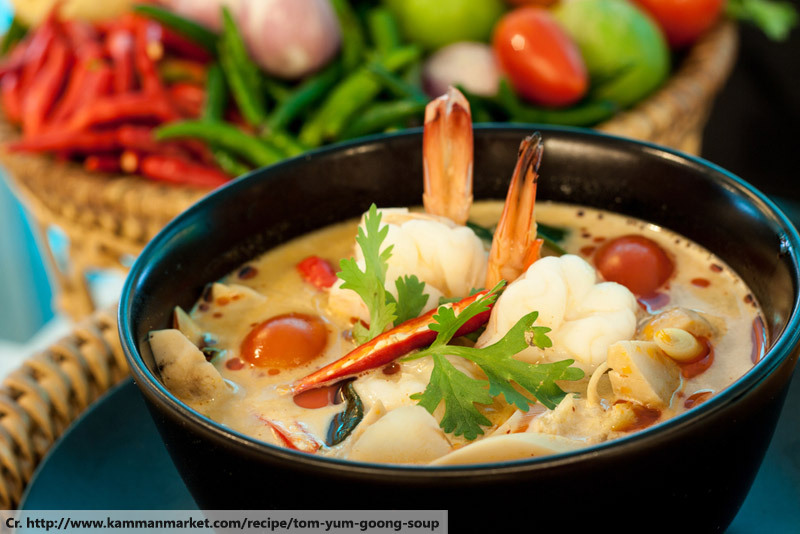 This is a staple of the tourist menus of many a Phuket Thai restaurant, ranked among the ‘familiar’ and ‘safe’ dishes which visitors favour. However, it’s also packed with vitamins and minerals from those nuts. Of course, they are also packed with fat, but they are a relatively small part of a dish which is otherwise all but fat-free. Don’t forget to ask for brown rice for a healthy bonus.